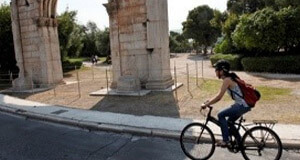 Athens City Break - This urban break takes you through the streets. 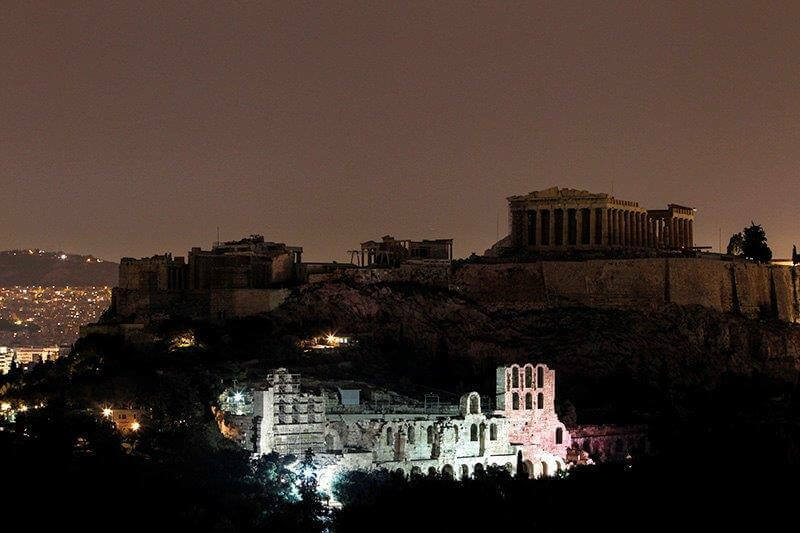 Athens City Break, Urban exploration. 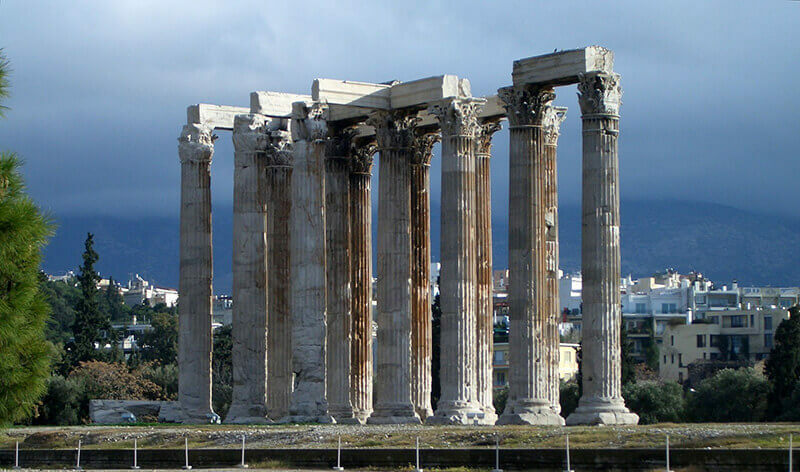 Visit Athens; the city in which cultural achievements became the base of the western world; a vibrant, modern metropolis combining remarkable sightseeing and exciting lifestyle. This urban break takes you through the streets of 5,000 years of history, world heritage culture, plenty of sightseeing options, gastronomy with unique delicacies, and the so praised Attica light along with the blue sky. 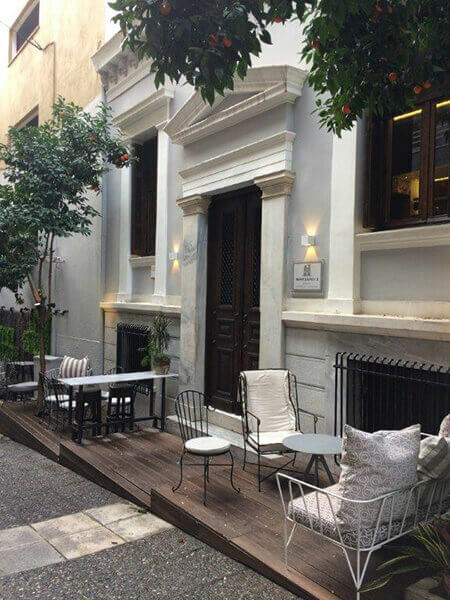 You can either be accommodated at the heart of the city; or at a boutique hotel in the Athens Riviera. Athens City Break. Make the most of your time in this thrilling city. Take long strolls under the clear bright light of Attica in the footsteps of Socrates, and Aristotle. 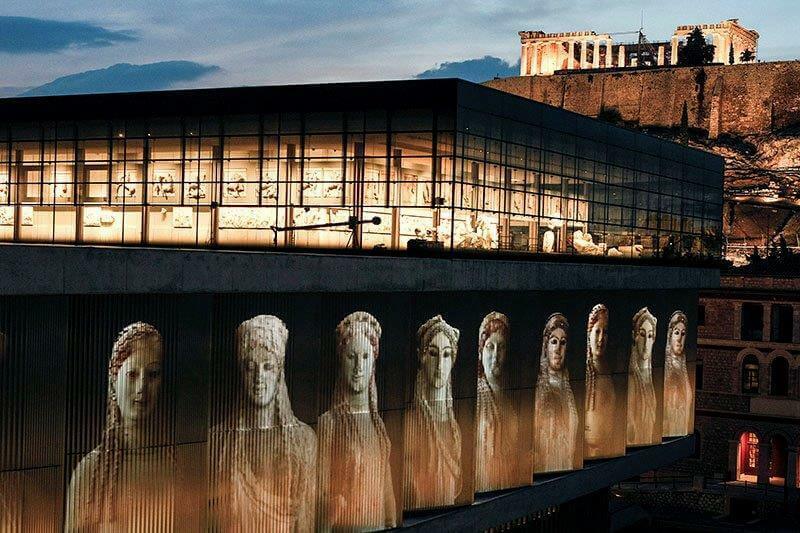 Discover the contemporary heart and energy of Athens; use every opportunity to taste the Mediterranean gastronomy, the exhilarating lifestyle and unique shopping experiences. Relish the diversity of the landscape; the timeless Parthenon overlooking the city, the amazing sunset from the Temple of Poseidon at Cape Sounio, the old town with the picturesque streets and more. 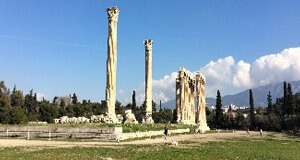 Athens is an excellent destination with plenty to offer all year round. Athens City Break. 3night accommodation in 4* & 5* hotels (based on double occupancy). Transportation to/from the airport, to/from destinations 3 breakfasts, 4 gourmet meals. Optional English speaking certified guide. 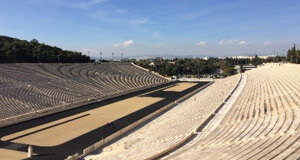 Athens city break, Day-by-day itinerary! Arrival in Athens; check-in at your hotel. Depending on your arrival time, your first day can include a welcoming visit to the spa of your hotel, a stroll at the historical center or the shopping quarters of the city followed by dinner and cocktails. On the other hand, simply walk at the beach gazing at the sunset, having chosen to be accommodated at the beach area, and end your day by enjoying dinner by the sea. 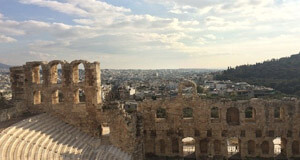 Then climb on the Acropolis hill via the Odeon of Herodes Atticus and the Theatre of Dionysus. 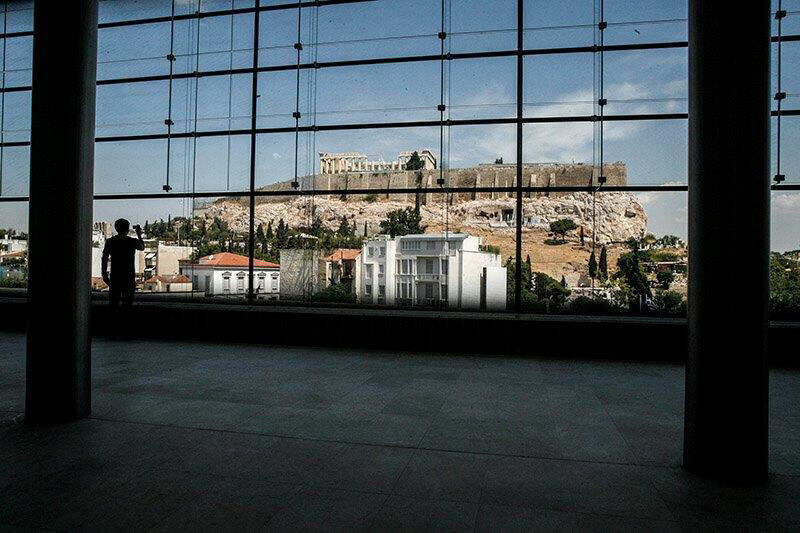 The Parthenon awaits you at the top, along with a spectacular view of the whole city. Descend on the other side of the sacred rock, through the ancient Agora, next to the vibrant streets of the city’s oldest flea market. Athens City Break. 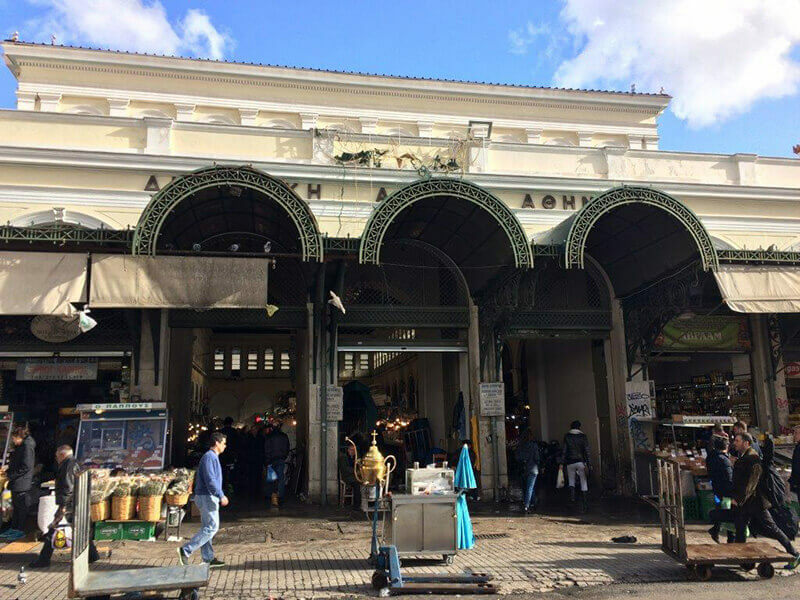 The afternoon offers excellent opportunities for bargaining at the city’s buzzing bazaars or shopping among the exclusive stores of Kolonaki. The city’s posh shopping neighbourhood. Conclude your day with dinner in the heart of the city. For those feeling the night is still young, arrangements for a night out can be made. A relaxed day to enjoy the sun, either at the sea, if it’s that time of the year or at the Sunken Lake of Vouliagmeni. Where you can swim all year round… A scenic drive along the city’s coastal side, the so-called Athenian Riviera, is a must on a sunny day, due to the sunbeams you can witness dancing on the blue sea. Cape Sounion will be our next stop, where the Temple of Poseidon has been overlooking the Aegean Sea for millennia. Here you will witness a unique sunset while being elevated by the temples’ energy. The Cape also provides the perfect scenery for having an exceptional dinner by the sea. *Our suggestion (for wine enthusiasts): you can choose a visit to an innovative bioclimatic winery to taste its awarded wines along with local delicacies! A ‘walking through culture tour’ will introduce you to the city’s’ insights. The Temple of the Olympian Zeus often overlooked by tourists and the marble stadium where the first modern Olympics took place. 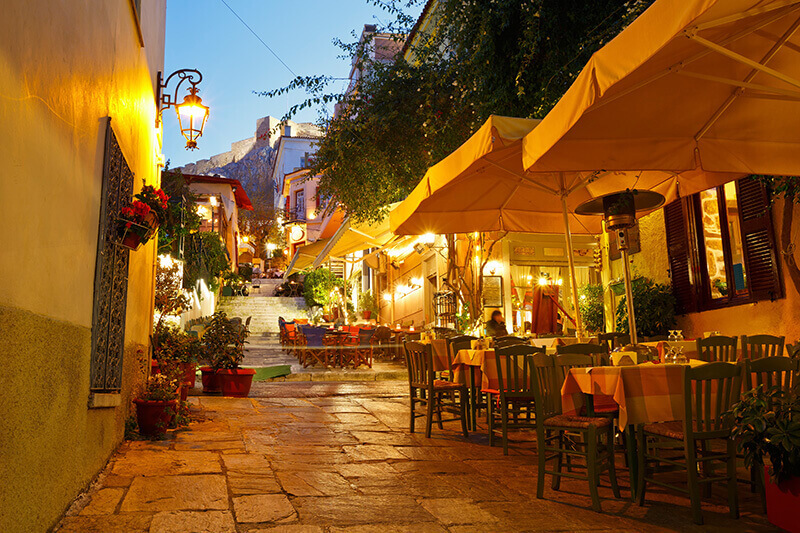 Short walk away, explore the picturesque quarter of Plaka, the oldest neighbourhood of Athens, where you will find traditional craft shops and charming resting spots. 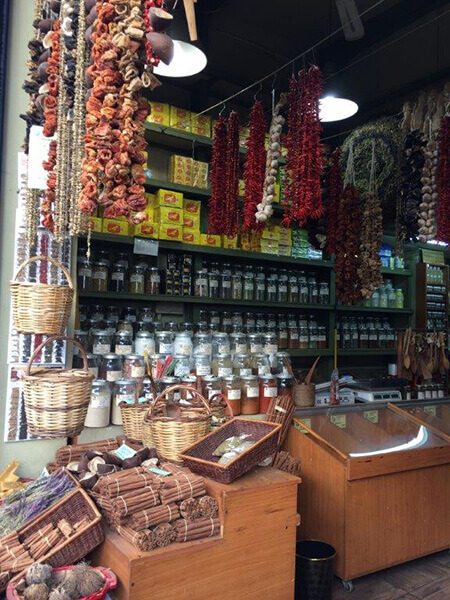 Continue your ‘walk through culture’ by heading towards the downtown market, for a scent of the city. Athens City Break. Now it’s time to visit the newly opened SNF Cultural Centre with its Mediterranean Gardens in Renzo Piano’s sustainable architectural design. Enjoy the sunset over the bay from the Opera’s rooftop and dine at the nearby located restaurant to experience the nouveau Greek cuisine. *Our suggestion: A night out at a Greek music dance stage that can be the best farewell ending of your trip. By now, the Athenian flavours of sun, gastronomy and culture will accompany you home with a smile. 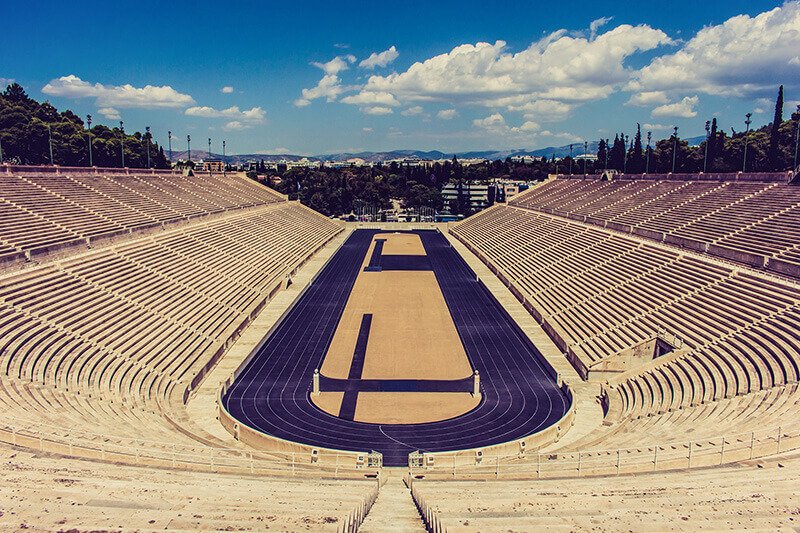 A unique Athens City Break. Arrangements for your transportation to the airport have been made. 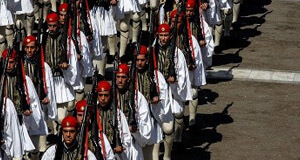 Athens Greece. Depending on your departure time you can continue exploring the city, visit your favourite locations again, or simply lay back at a beach.